Explaining various fraud types through real-life examples. Whether working in the claims, financial, underwriting or SIU department; fraud is something everyone deals with. The modern fraudster does not follow the rules and regulations set by an organization. Fraudsters are always looking for the weak spot. Today, a lot of potential insurance fraud risks can be detected automatically, based on the insurance history or relationships of a person. This definitely helps the insurer to maintain a healthy portfolio in which premiums are as honest as possible. This ebook provides insight on the following: What drives the fraudster? How to define the fraudster? And how to stay ahead of their game? 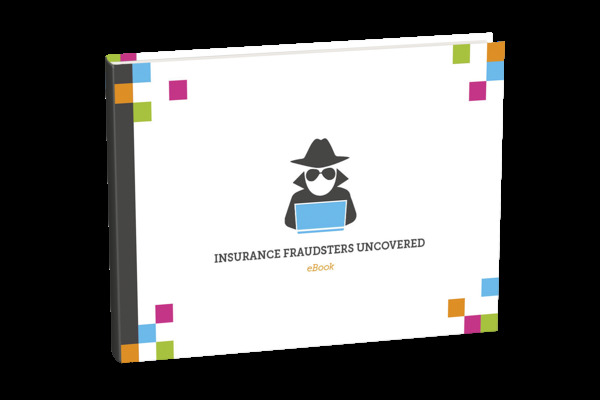 This ebook Insurance Fraudsters Uncovered reveals a glimpse of the world of the various types of insurance fraudsters.